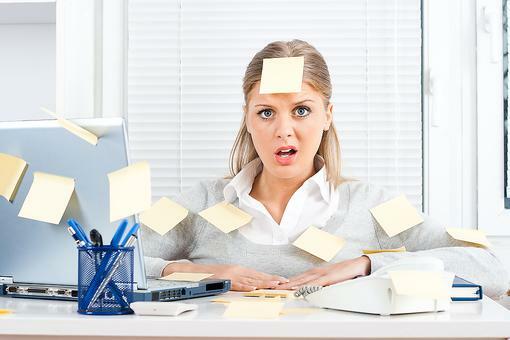 Renee is a VA-based wife, mom, teacher, and Twitter Chat Coordinator for 30Seconds. 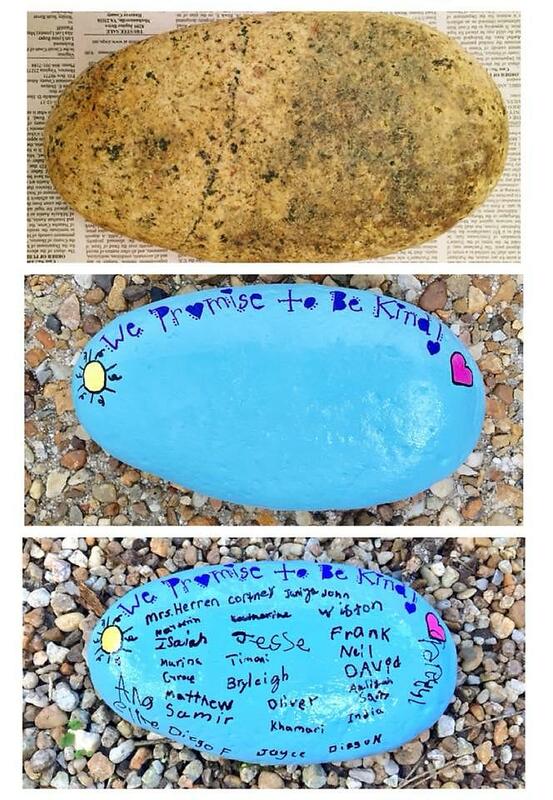 Painting and hiding kindness rocks for my students to find. 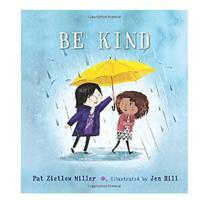 Holding class meetings to discuss a variety of kindness centered topics. Inviting a kindness elf to visit us right before the winter holidays. 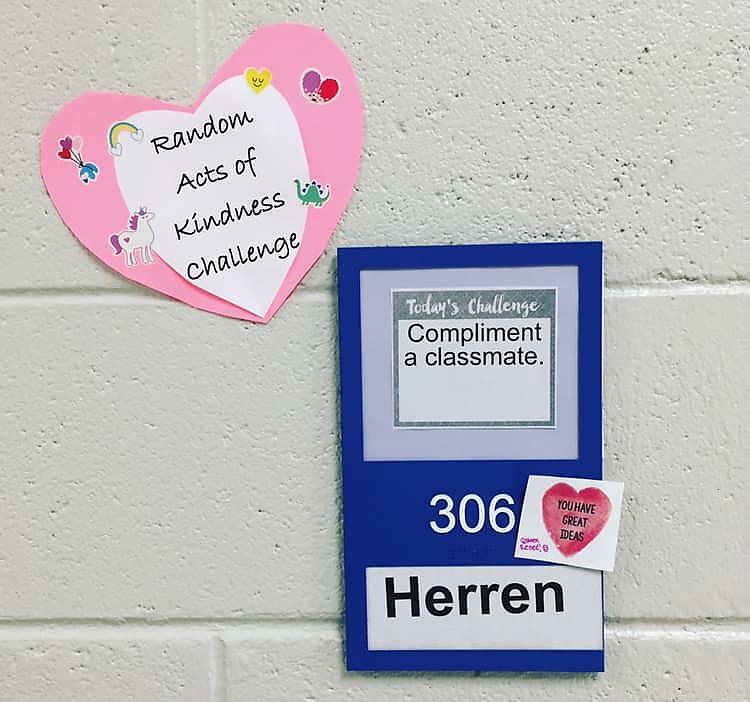 For the month of February, my school is recognizing and celebrating random acts of kindness. 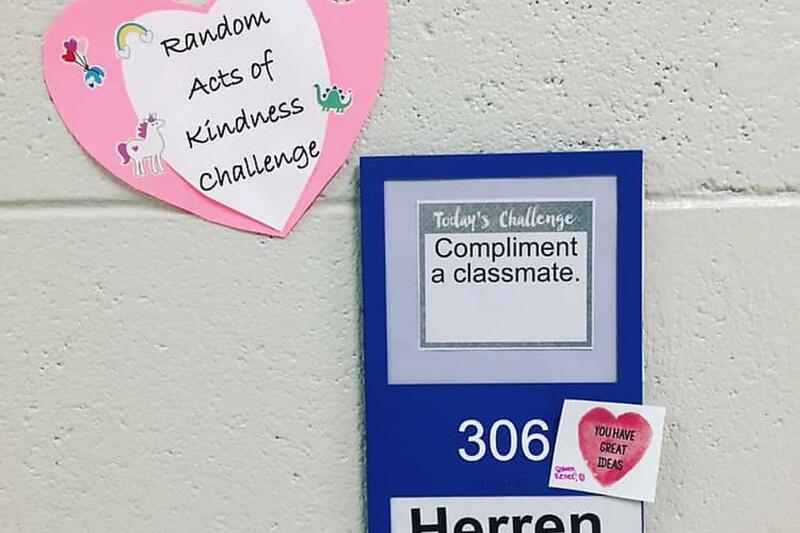 One way that my class is helping to spread kindness during the month of February is by posting daily kindness challenges outside of our classroom door. 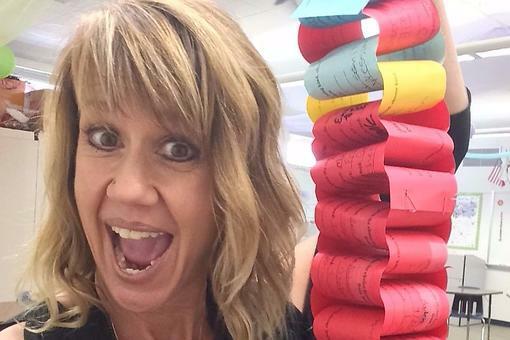 Some of the challenges are pre-typed from a resource created and shared by teacher Mylie James on Teachers Pay Teachers and some are created by my students. This activity is simple, requires minimal materials and is not only benefiting my students but also potentially impacting our whole school and beyond! 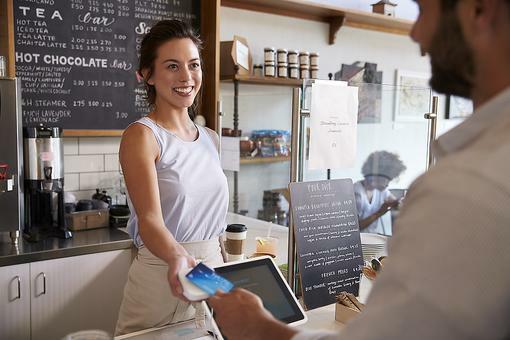 A simple act of kindness can be life changing for the recipient (and the giver). So please join my class and me in spreading kindness on February 17 in your classrooms, homes, workplaces – wherever you can make a difference. Kindness is free. Let’s pass it on! 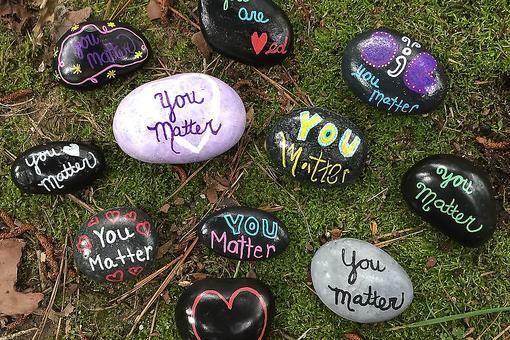 International Drop a Rock Day: Help Spread the Message That "You Matter"
Random Acts of Kindness Make You Happier & Healthier: 8 Good Deeds to Try Today! Love how you're spreading the kindness, Renee Herren . Keep up the good work! 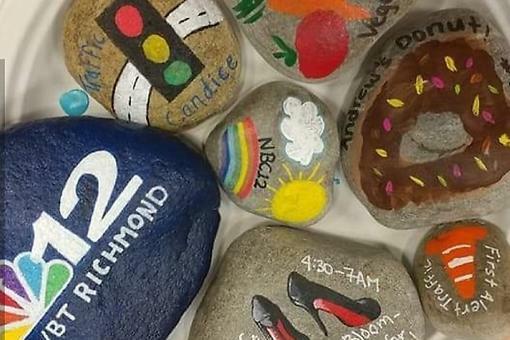 Great work Renee Herren !